Autel Robotics may not be as popular as other drone manufacturers like Yuneec, but when it comes to drone production, they are tested and trusted. X-Star Premium comes with the 4k camera. This is a big attraction for users. Price is a bigger attraction. 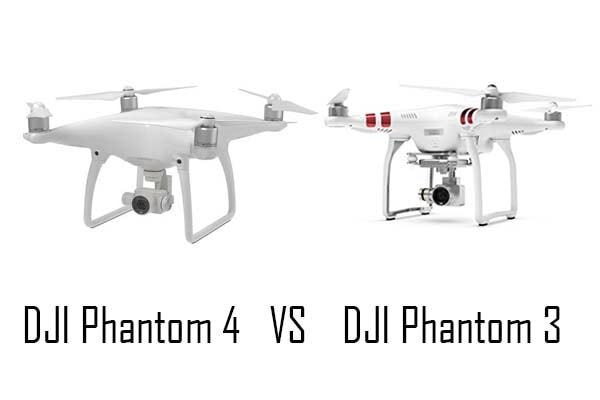 The price of the X-Star is lower compared to other drones with the same specs. X-Star drone surely is a budget drone with unbelievable performance. The X-Star will delight lovers of drones with a free 64GB micro SD that comes with the package. Autel also has prompt customer support for their products and their product comes with the warranty. Autel Robotics X-Star Premium drone design looks very attractive. The drone has rough shape with the four arms showing up from the top of each corner. Tracing each arm to the end is a propeller and its very small electric motor. The landing gear is fitted conveniently under the drone. Autel Robotics X-Star Premium central body is where you have the battery cells and you can slide in the battery with ease. Right below the central body is where you have the X-Star’s camera and its 3-Axis Gimbal support which hangs downward. The 4k UHD camera is also mounted in this same place. The drone itself comes in solid polished plastic. It is a bit heavy but looks light when in-flight. It weighs close to 3.4 pounds alongside its camera, battery and its propellers when fixed. Autel X-Star Premium’s controller is very easing to use. It is also made in solid well polished hard plastic just like the complete drone itself. It has command sticks that can grip properly in order to ensure smooth handling of the drone. You would also find function keys very close to the sticks. The function keys are for the purpose of activating the UAV’s flight modes. Autel X-Star Premium does have a built-in touchscreen display for the purpose of covering in-flight feeds from the camera. There is a port for micro SD which can be connected to an Android phone or any Apple device. The installation of the Autel Starlink app installed on the drone makes it work well with any Android phone and iOS devices. Autel X-Star Premium has a controller status display which is fixed on the controller, just a little bit above the command sticks. This controller status display serves the purpose of showing some basic control information such as the battery status. It also shows other information relating to autonomous flight and connectivity features. Autel X-Star Premium has a Starlink app which is very useful for the coordination of the autonomous flight patterns. It has a 720 HD which does some nice recordings. The app also controls the camera functionality and the navigation of the drone through the GPS. One can use the Starlink app to control camera functions, the resolution of the recording, and the selection of flight control settings. Autel X-Star Premium drone flies so well. When in-flight, its maximum range is 1.3 miles. 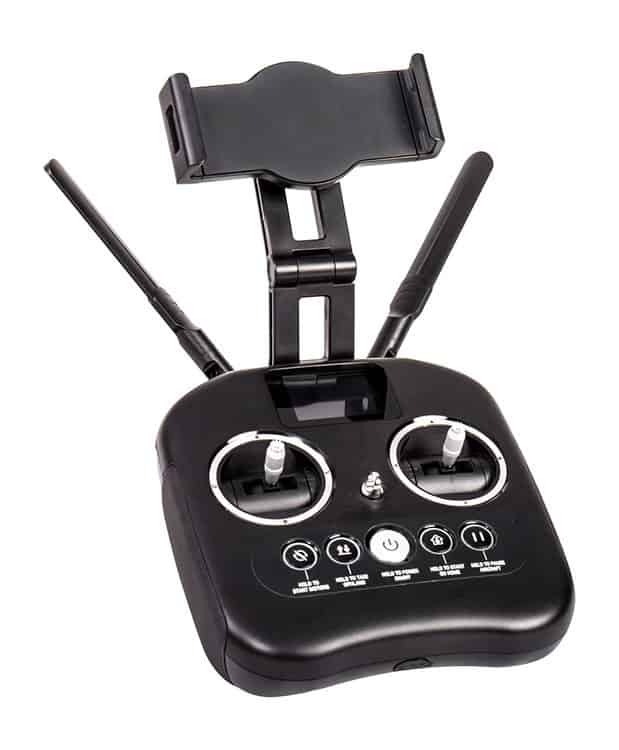 Autel X-Star Premium is very easy to set up for flight. The package comes disassembled. You have to attach the propellers by properly fixing them. This is done by screwing them very tightly. After that, you charge the battery for about 2 hours. Then, you can download the Starlink app to your Android phone from Google play store or any iOS device from Apple play store. 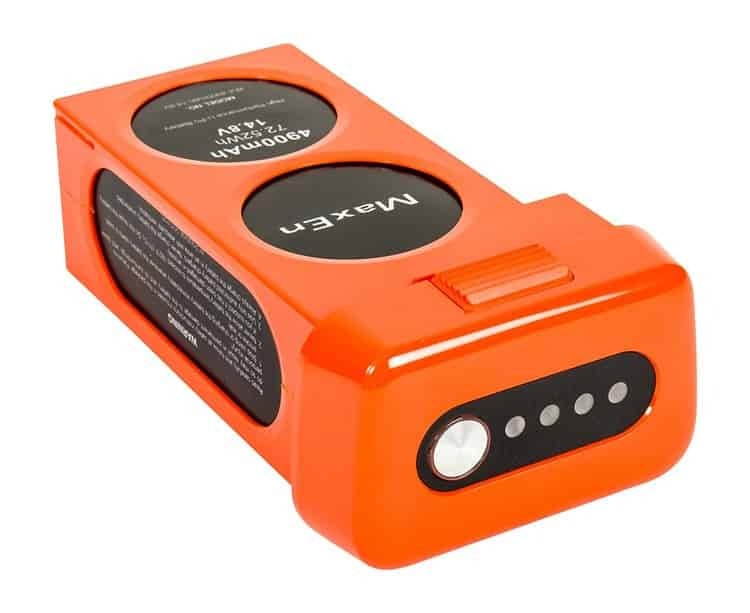 When you are done screwing up the propellers, connecting your phone to the drone using a micro USB cable, then, it is ready for taking off. Autel X-Star Premium is a wonderful technology that does a good job for video recordings and photos capturing. The camera is very impressive. It competes well with other 4k camera drones from other brands such as Yuneec. It is a superb camera. When it comes to aerial shooting, the camera captures very vibrant quality images from all angles. The camera is capable of handling 2.7k recordings at 60 fps rate. The camera captures immersing pictures when set at 60 fps. At 120 fps, the camera can capture footages even when the motion is very slow or fast. The camera will do a far better job at 240 fps when the recording setting is at 720p. Autel X-Star Premium drone recorder can capture still images too. The drone’s 4k camera has a 108-degree view that can give you nice angular shots. We observed that the video and photo quality from the X-Start camera beats other 4k camera drones like the Yuneec Typhoon 400 UAV. Autel X-Star Premium is a wonderful drone when it flies in the sky. It flies very easily without much stress. When in-flight, the video feed in all kinds of flight modes is very stable. The drone has both GPS and GLONASS capacity for navigation. The GPS and GLONASS navigation capacity allow for some proper positioning. The exception is when the drone is in an enclosed environment where there are no flight signals. There are 3 flight patterns – Autonomous, Orbit, and Follow. These flight patterns to some extent depend on the navigation system of the drone. The Orbit flight pattern allows some level of flight control which allows the user to concentrate on the camera without necessarily controlling the drone itself. The Orbit does a good job at keeping the camera focused in a position while flying around at a set point. The Follow makes the drone follow the direction of the controller. The Follow mainly focuses its camera just on the user of the drone. Autel X-Star Premium drone also comes with a Starpoint Positioning System (SPS). The work of the Starpoint Positioning System is to measure the height of the drone as it flies in optical/flight tracking. This helps the drone to fly in an accurate direction. There is another one called “Return to Home” control. This “Return to Home” control allows the drone to return to the owner by just pressing a button. Autel X-Star Premium drone deserves some commendations for its remote controller that is very intuitive than the other remote controller from the other brands. It comes with a nice LCD screen that displays well-detailed flight information. It includes one-touch buttons and command sticks for ease of flying. There is also the Starlink app which can be easily downloaded online from Google play store and Apple store for your Android phone and Apple devices respectively. The app is very important for the configuration of the aircraft’s flight control settings which includes the autonomous flight modes. Great Features –Way Point mode gives you the opportunity to direct your drone where you really want it to go. Beginner Feature – Autel understands that there are beginners in drone flying. That is why new pilots can activate the Beginner mode so that there will be a limit to altitude and speed. 12-megapixel camera – The camera is designed to capture high-quality pictures. That is the more reason the drone is fitted with the Ultra HD camera which can perfectly record 4k videos. 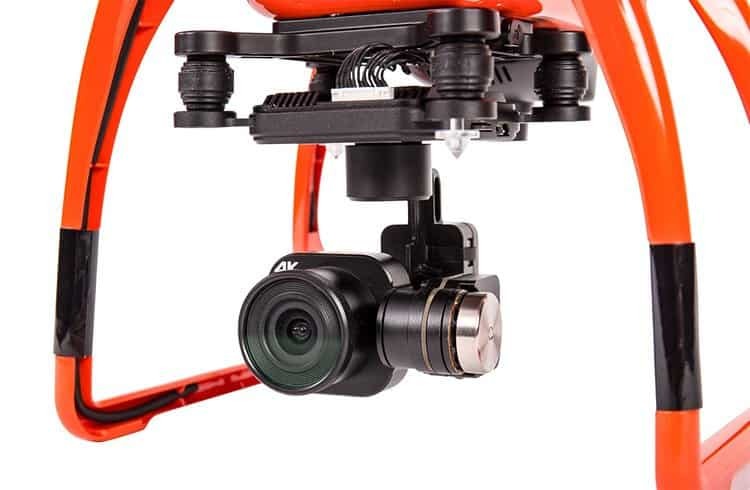 3-Axis Gimbal – The drone is equipped with 3–Axis Gimbal which helps to prevent the camera from shifting while the drone is in-flight. Starlink app – The Starlink application gives you the advantage of adjusting the camera so as to record what you really want it to record. Starpoint Positioning System – The Starpoint Positioning System makes it very easy for beginners to fly the drone without any complications. Autel X-Star Premium drone is a lovely 4k camera drone. You can’t help but fall in love with this drone because of its capabilities and great features. The 4k video and photo camera are perfect for video recordings and image capturing. The drone is very compact and rugged. It delivers some top-notch performance. It comes with some spectacular accessories like the hard case which is for storage and transporting of the drone. It also comes with a free 64GB micro SD straight from the box. The 64GB micro SD is enough storage space for your recordings. The drone is made so simple for beginners and experienced pilots too because of its wonderful features like limits range and altitude.